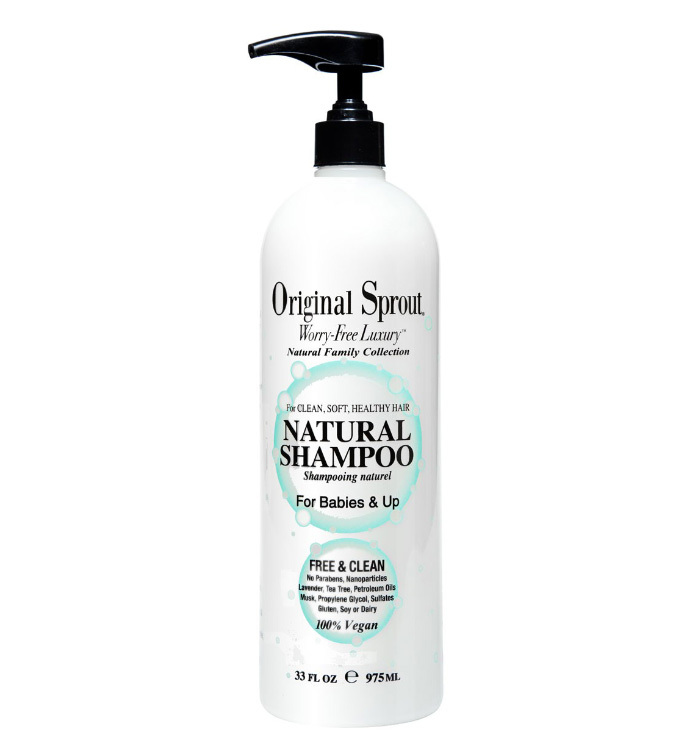 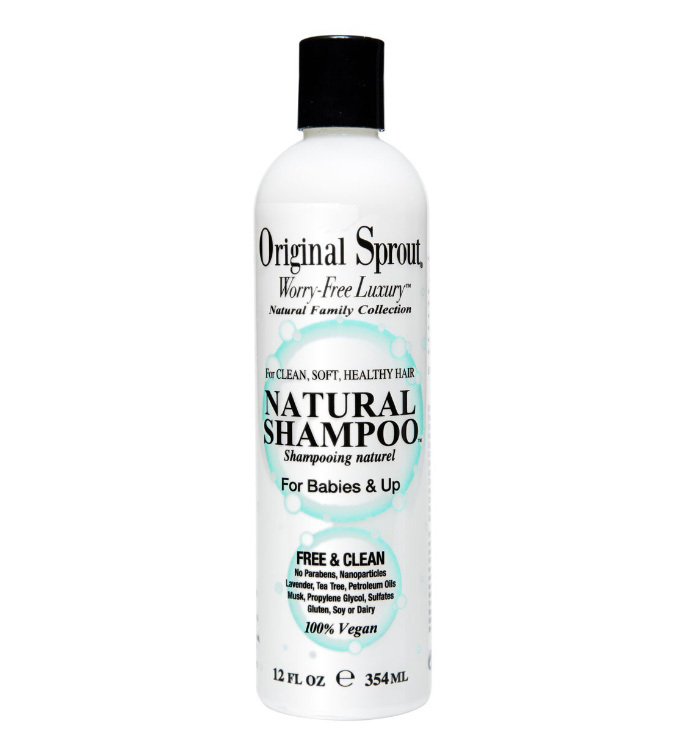 Our sulfate free Natural Shampoo has added sun protection! 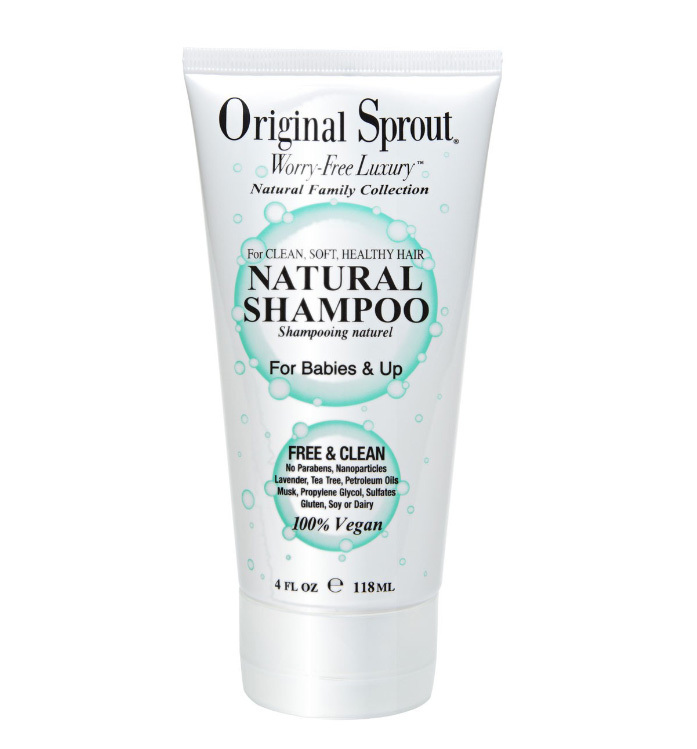 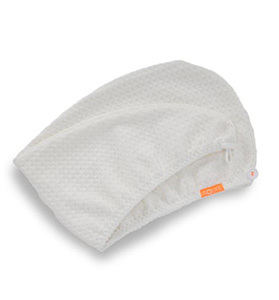 Organic emollients detangle & make rinsing effortless, saving time & water. 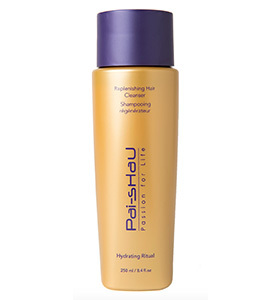 Scalp, hair & skin are nourished and healthy. 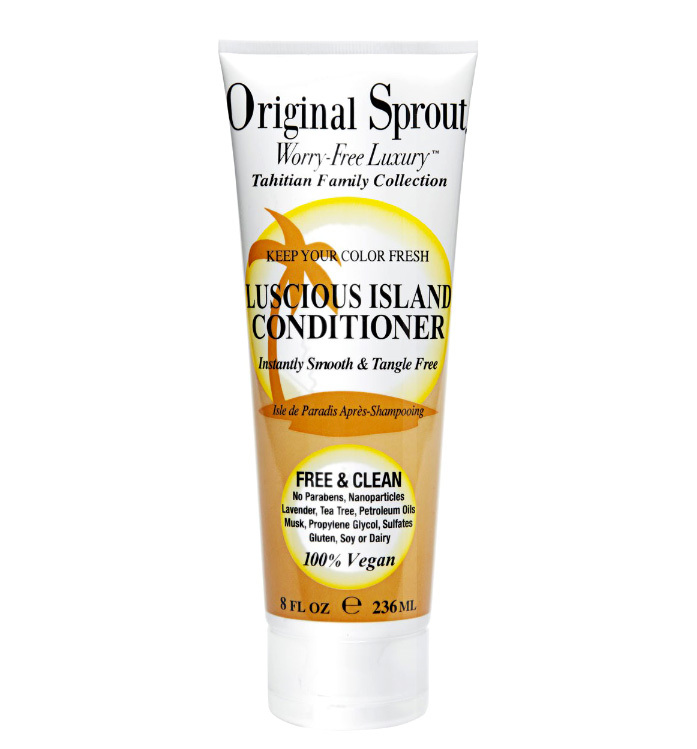 Leaves hair shiny, hydrated & easy to comb. 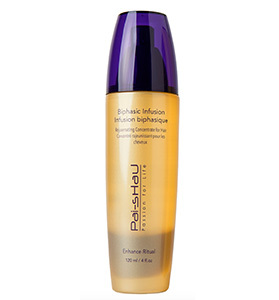 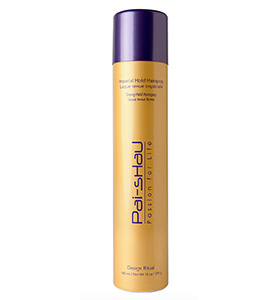 Parents & stylists agree it’s the best color retention shampoo ever!